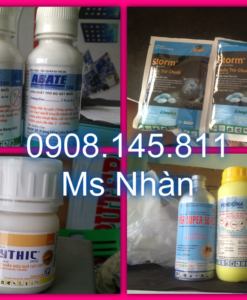 102 Nguyen Dinh Chieu, District 1, TP HO CHI MINH. 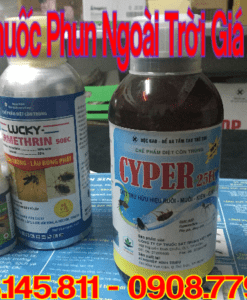 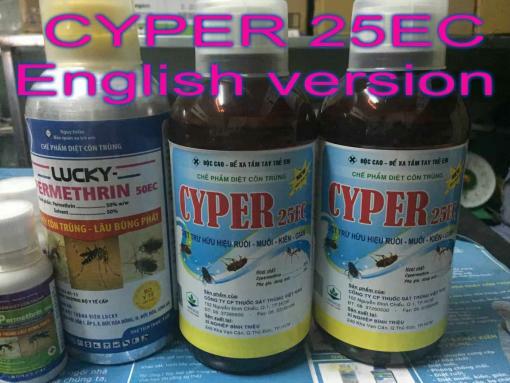 Note : The article about Cyper 25Ec only applies in Vietnam, the use of drugs for foreigners when using Cyper 25 Ec in Vietnam. Cypermethrin is a pyrethroid active ingredient. 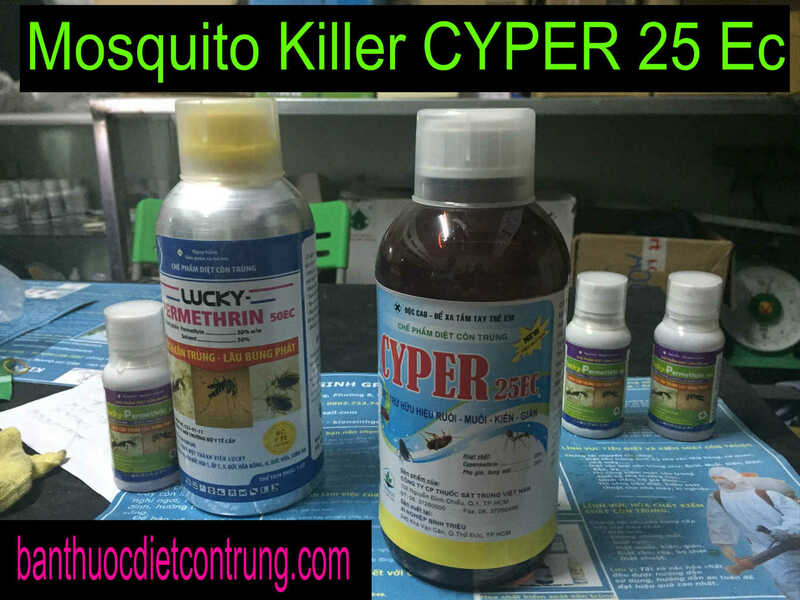 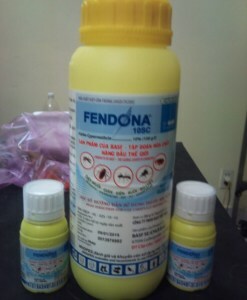 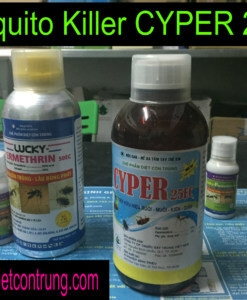 Cyper25 Ec is used to effectively control flies, mosquitoes, ants and cockroaches. 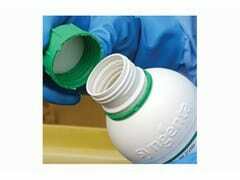 Spray: Dissolve 100ml of the product mixed with 10 liters of water, spray on surface about 200m2 surface. 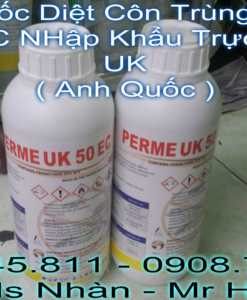 Prevention: Dilute 50 ml of preparation with 5 liters of water spray to the surface of about 100m2, the area can be treated: the campus outside the environment, clearing land, sewers, outdoor areas, should spray 2 months/ 1 times. 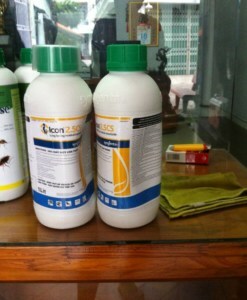 if you stick to the skin: Inoculant Wash with water and soap. 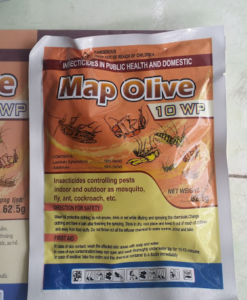 If mistakenly taken: Take the victim to the nearest medical facility and bring in the product label so that the physician can give you the quickest solution. 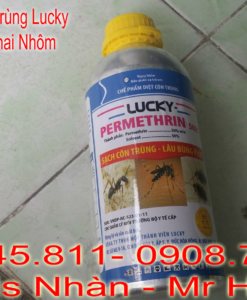 Thank you for watching the article, the wrong article to help you foreign nationals are living Vietnam is using drugs that do not know how to use, the wrong spelling error message would like you to sympathize, Thank you very much, wish you kill mosquitoes successfully.